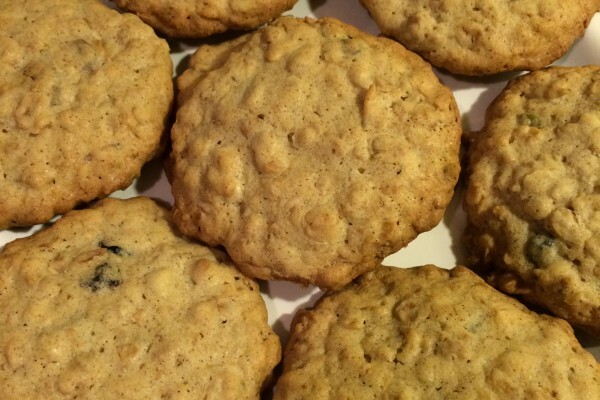 Serendipity Confections uses organic and local products, and only uses the highest quality ingredients. 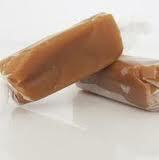 Before trying Serendipity Confection’s caramels, the best caramels I ever had were my dad’s homemade caramels. Now not to knock my dad’s caramels, but these little confections beat them, but only by the ever so thinnest hair (It was a real close fight!) 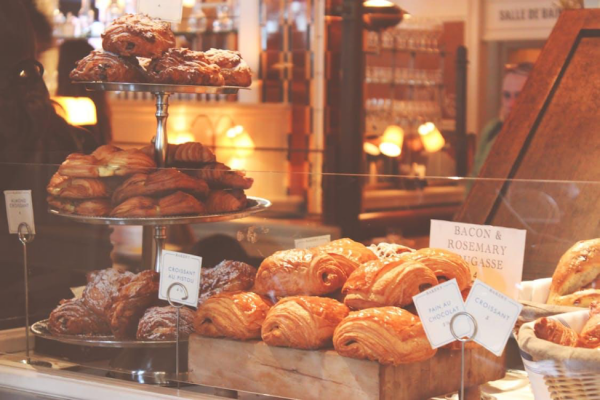 Their products are made the old fashioned way – by hand slow cooked in small batches- and it is clearly evident in every nibble and bite you take (might I also add that I LOVE the name of their company, as Serendipity is one of my all time favorite movies!) And even though Valentine’s day is over that doesn’t mean there aren’t other reasons to drop some dollars on some sugary confections. I hopped on the “salted caramel bandwagon” a year ago, when I made a stop at a local bakery and was introduced to their salted caramel cupcake. Angels sang, birds chirped, a rainbow appeared, and I’m almost certain the world stopped, the minute that cupcake met my mouth. It is on my list of best desserts I have ever tasted. Serendipity met my expectations and lifted them to another level. 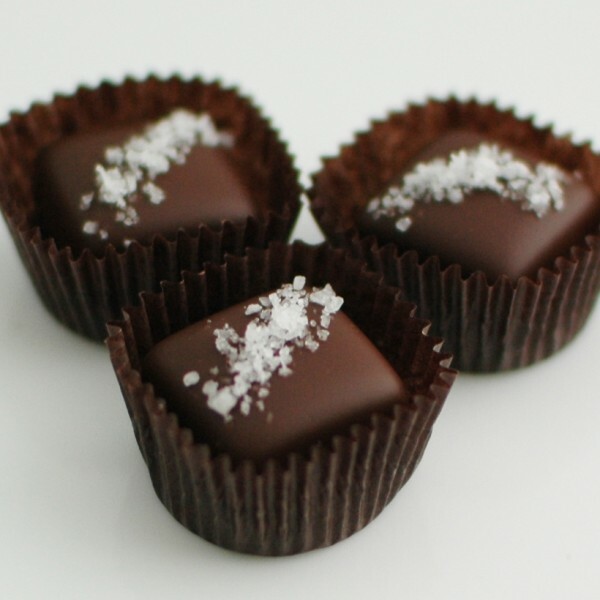 The Fleur de Sel caramels are a rich butter caramel dipped in a blended 51% chocolate, and sprinkled with delicate flakes of Fleur de Sel. These were my favorite out of the samples I got to try and they were not only classy looking but classy tasting! The richness of the caramel combined with the fleur de sel and pure brilliance! The sea salt caramels are just as good as they sound! A healthy dose of salt complements the flavors of butter, brown sugar, and vanilla, with a texture that’s silky smooth and just a little chewy. And last but not least, the butter caramels that were oh so similar to my dad’s homemade caramels. 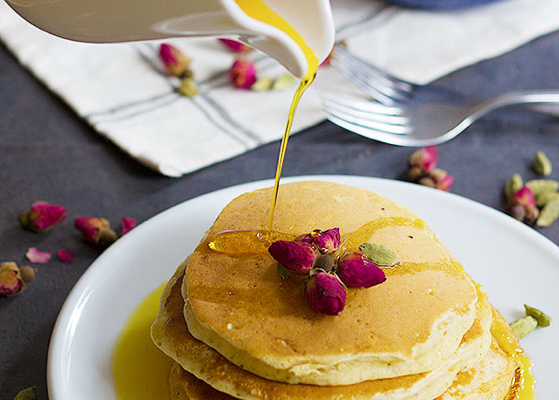 The classic butter caramel tastes of butter and brown sugar, with a hint of vanilla. Please join me in unison, saying what we know we are both thinking: BRILLIANT! Serendipity Confections products are available for purchase online and in select stores across the U.S. I have a box of their salted caramels right here. Well, half of a box. They’re soooo good.